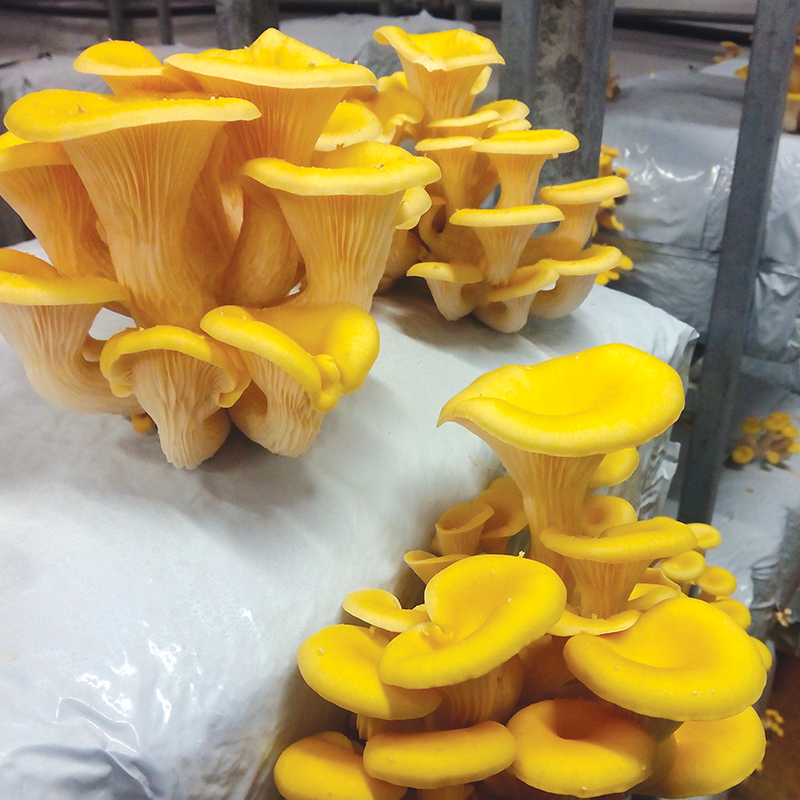 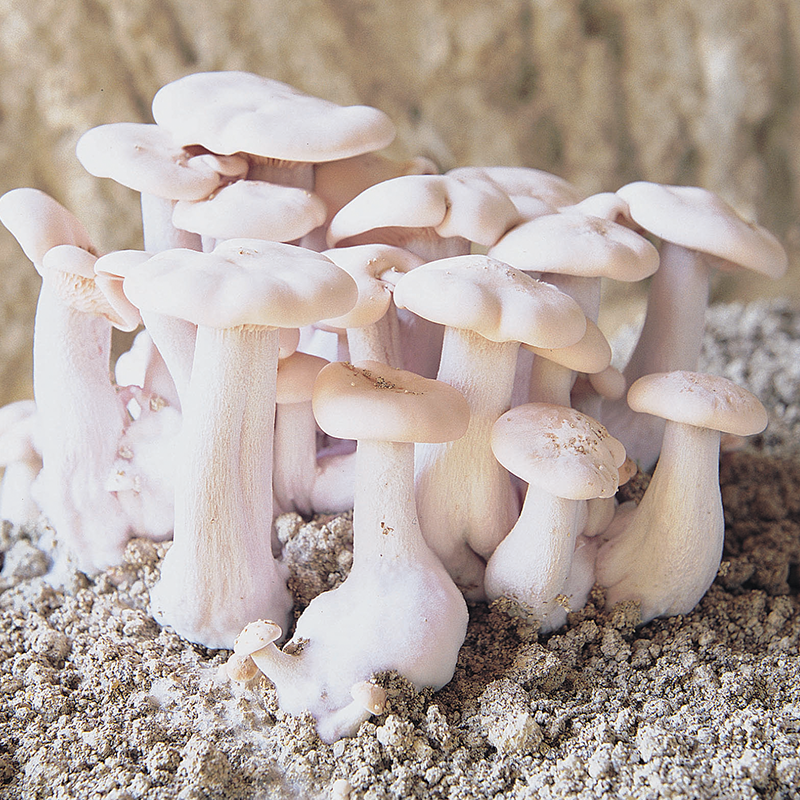 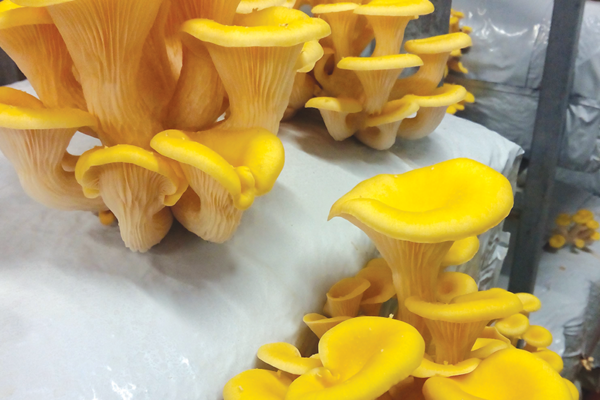 The Pleurotus Citrinopileatus is bright yellow in colour. 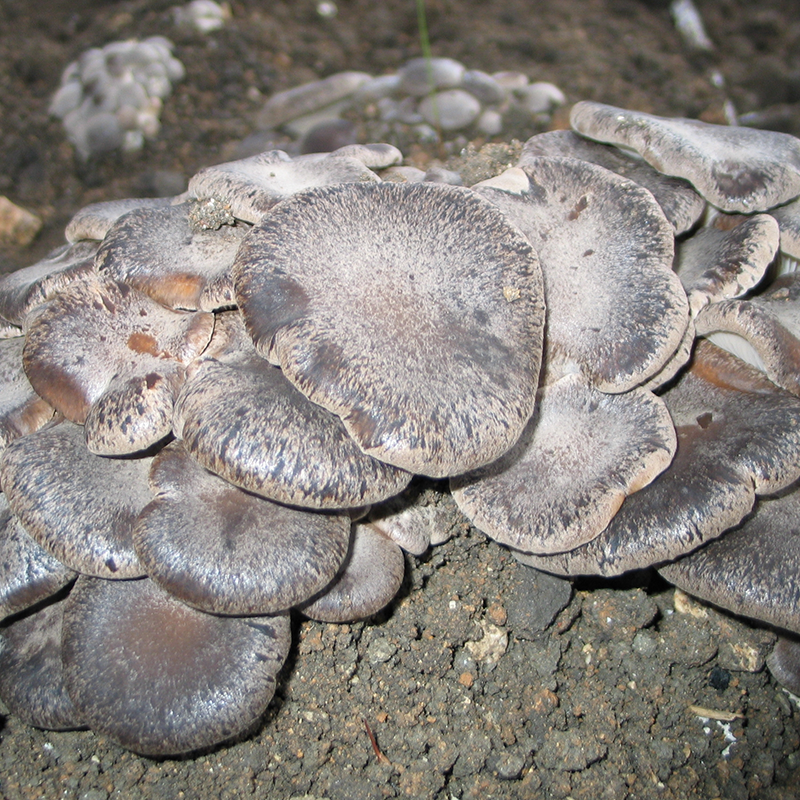 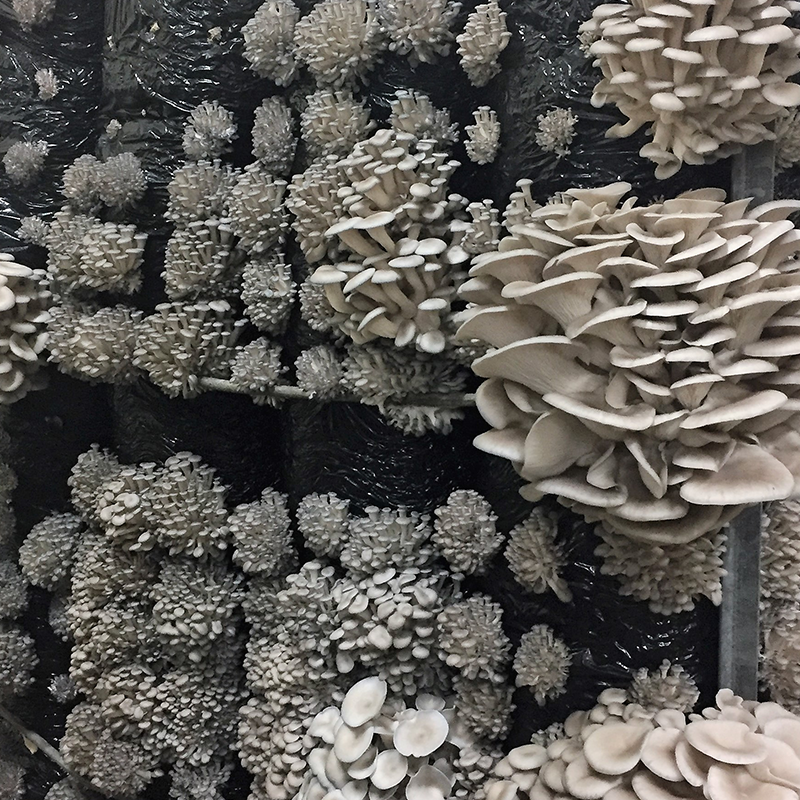 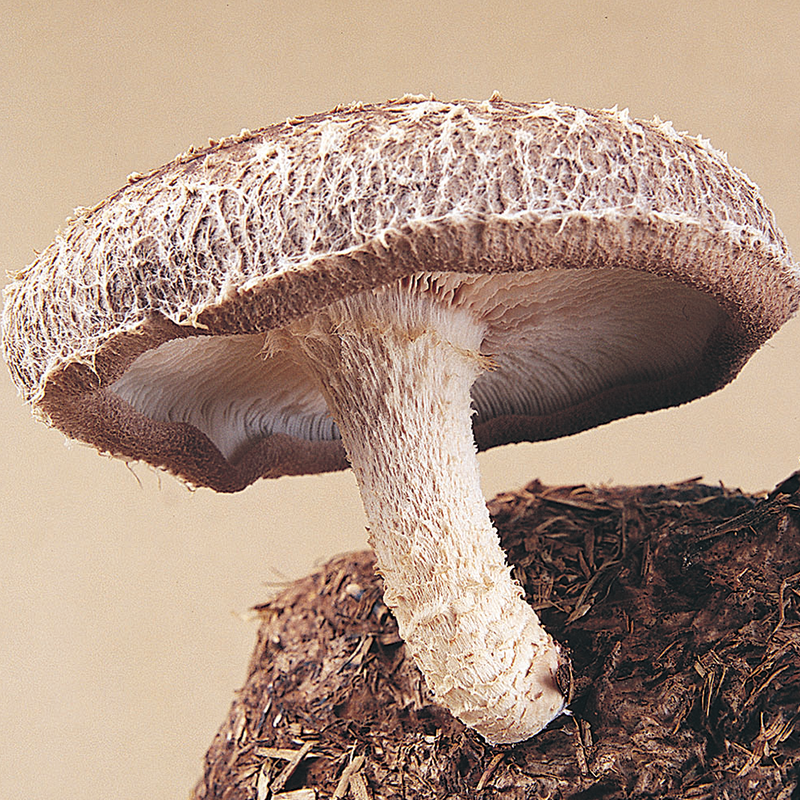 Optimum temperatures for fruiting are 16 – 20°C. 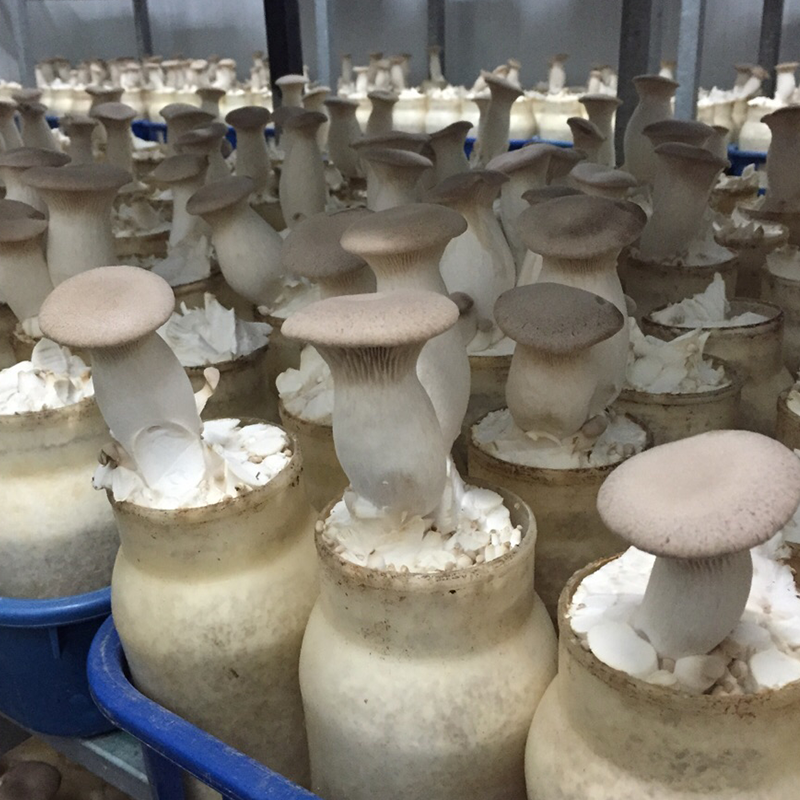 Above 20°C the caps will discolour and quality will be affected. 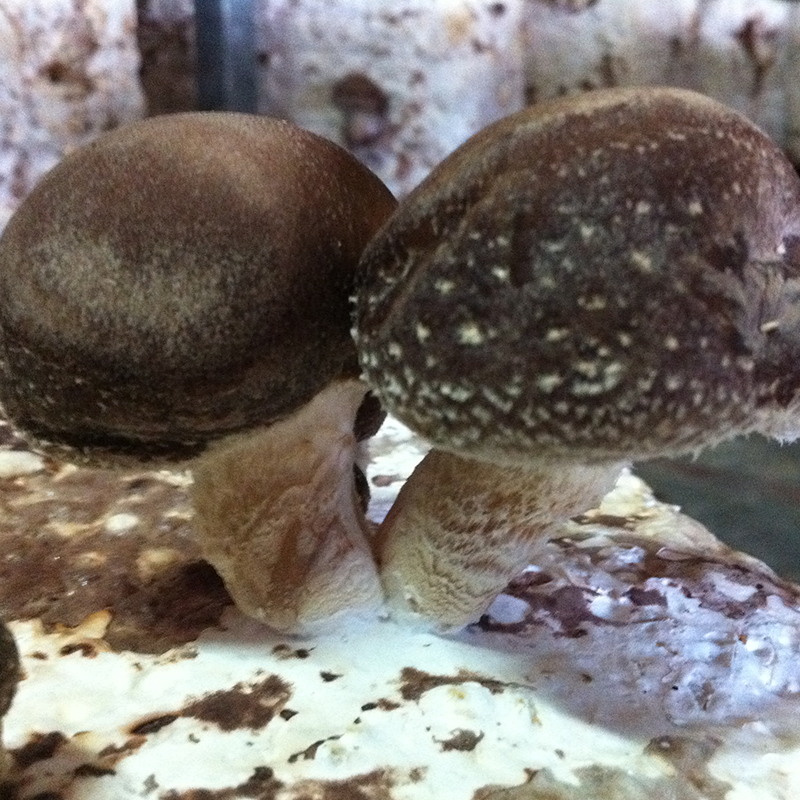 At lower temperatures quality will be excellent but there will be some loss in yield.